Do you wish to seriously step up your WordPress game? Consider looking into cloud based WordPress hosting which is easy to deploy. Though there are a number of WordPress hosting providers across the internet, it’s always important to ensure uptime and layers of security. When we talk about cost-effective cloud-based managed hosting, we simply can’t ignore SkySilk. Let us learn more about it and explore its features. SkySilk is a boutique-style cloud service provider offering reliable, simple, and scalable cloud computing solutions at affordable price to its customers ranging from small sized business to large enterprises. Its ultimate aim is to offer cloud resources that ranges from entire stack, making it easier for developers or businesses to utilize hybrid, public, or private cloud. It also offers reliable WordPress hosting solutions to its users whose websites are hosted on WordPress. This can be done in just a few clicks using their Turnkey Linux template which will pre-configure and install WordPress on your VPS. The availability of cloud along with the cost effectiveness is an attractive aspect to this platform as well. The owners will get access to actual servers if the WordPress site is hosted on cloud. This will make it easier for them to manage and scale their website. [user] is the username and [ip address] is IP address of virtual machine. 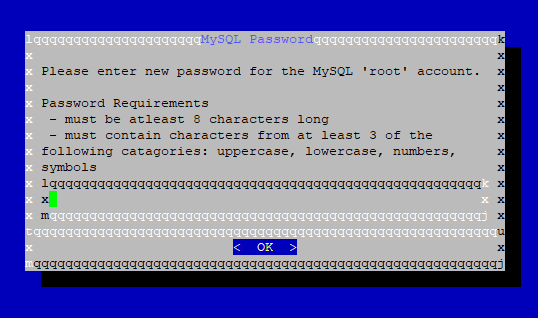 Now, you need to choose MySQL password and confirm it. 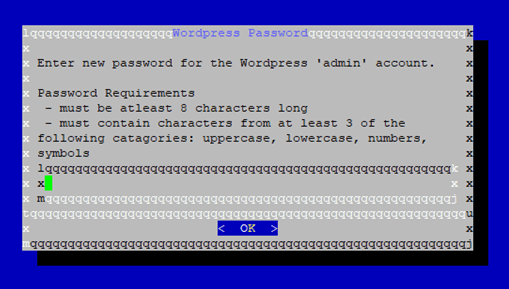 You should now enter a new ‘password’ for your WordPress admin account. This is the password you will use when accessing the /wp-admin portal of your server. Enter an email address for WP admin account and ensure that you have deleted the example email before entering your own email address. Press ‘Skip’ or ‘Enter’ on ‘Initialize Hub Services’ Screen. You can enter your email if you will like system notifications, else press ‘Enter’. 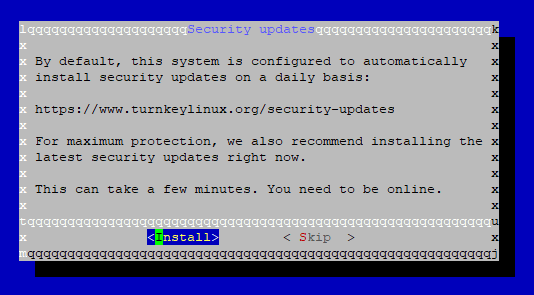 Click on ‘Enter’ to install Security Updates screen. 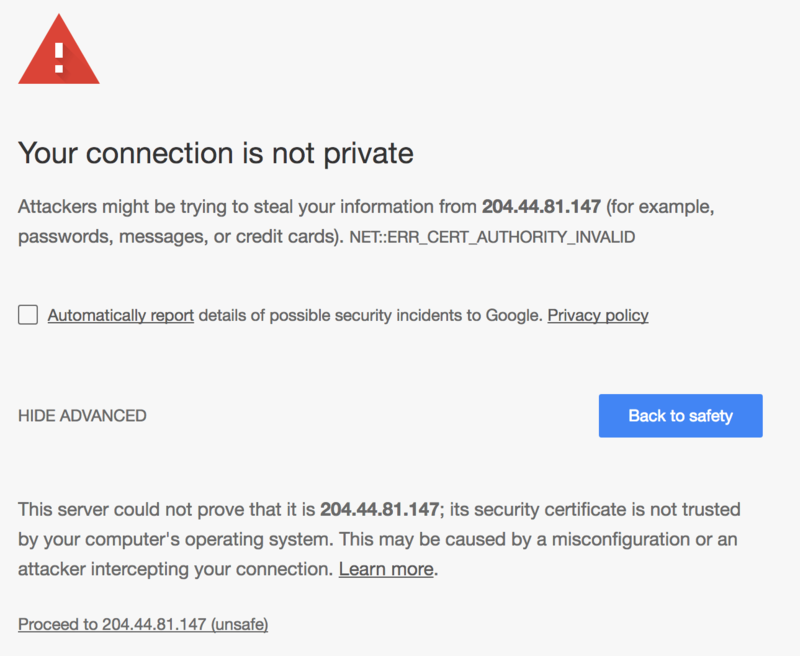 Note your WordPress domain address. Navigate to the WP server on web. Open web browser and go to SkySilk VPS IP address. You will be directed to WordPress login page. You might need to bypass security settings. In order to do so, click “Proceed to <your_ip>” and you’ll be brought to your WordPress dashboard login. Now, login to your WP account with the email address and password you entered before. Congratulations! You’re all set to use the hosted WordPress server with SkySilk. The entire process seems to be complicated to a beginner, although it’s easy to carry out following the above mentioned instructions. SkySilk is a cloud computing provider which offers cloud-based WordPress managed hosting and is trusted by many users globally. The VPS hosting plans starts from as low as $1/month. A WordPress VPS can be run using any of the available plans and depending on the size of your website/blog, you can scale resources at any given time. Additionally, SkySilk offers its users the ability to scale their VPS for 24 hours at a time for a small fraction of the cost using a feature they call “boosts”. Not only this, your data hosted on SkySilk servers is protected by multiple layers of security. 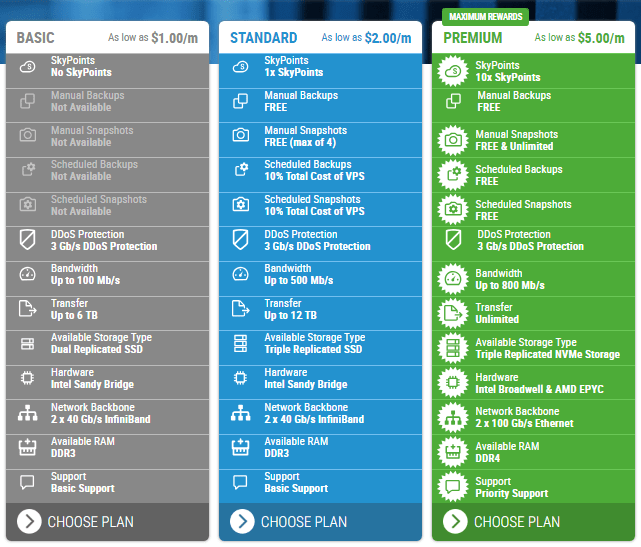 Each plan comes with built-in DDoS protection and Anti-Virus software at no additional cost. Every layer of the infrastructure is architected with security in mind by SkySilk engineers. All services offered are highly available, totally fault tolerant, and there is no chance of single-point-of-failure. SkySilk is a cloud computing company offering cloud based solutions to small business, large enterprises, developers, and other clientele. Its ultimate goal is to make it easier for developers and businesses to access hybrid, personal, and private cloud. The cost-effectiveness, scalability, and flexibility of solutions are what SkySilk’ customers love about it. If you haven’t tried it yet, SkySilk is offering an additional 500 “SkyPoints” to new sign-ups which is the equivalent of $5.00 (which can give you up to 5 months of free usage on their $1/month plan! ).